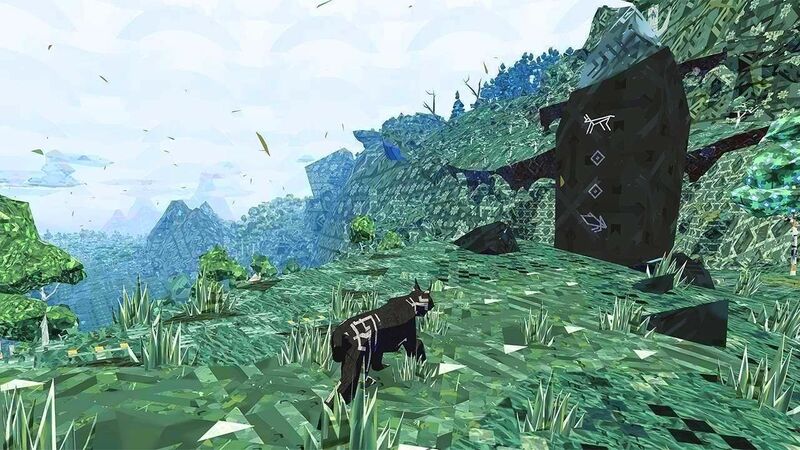 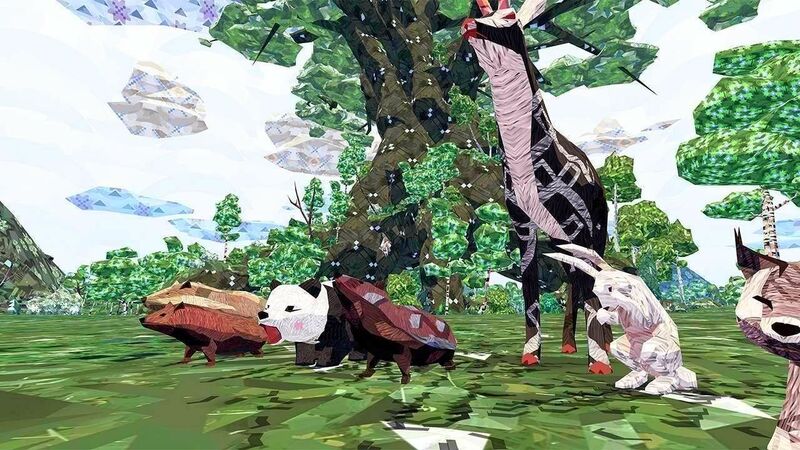 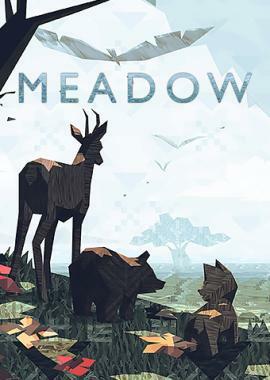 Unlike traditional titles from the Shelter franchise, in Meadow the more time spent embracing the gameplay features in the world, the more you receive. 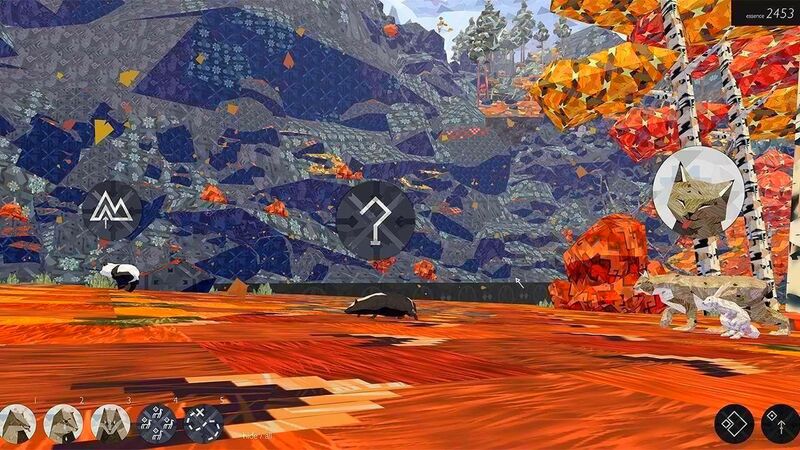 The open landscape also provides ample room for exploration. 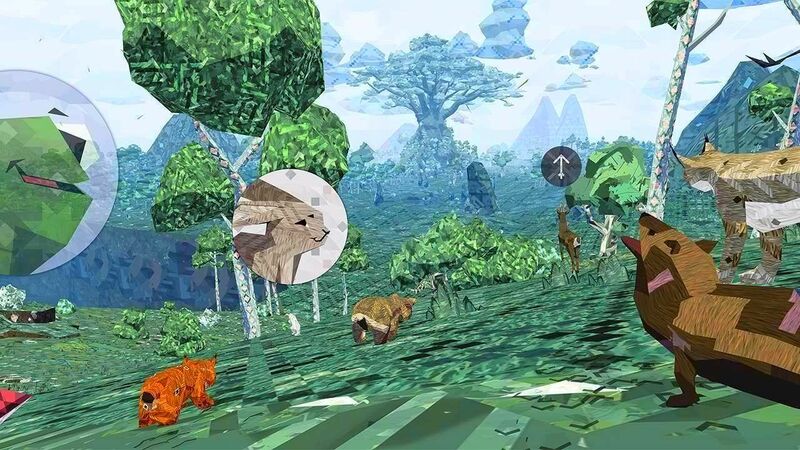 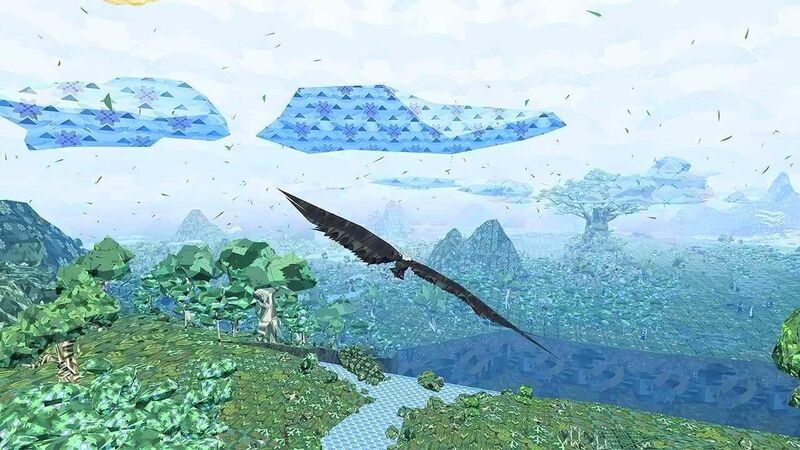 Play as any combination of animals on land, water or air in the largest expanse of land ever created for a Shelter game. 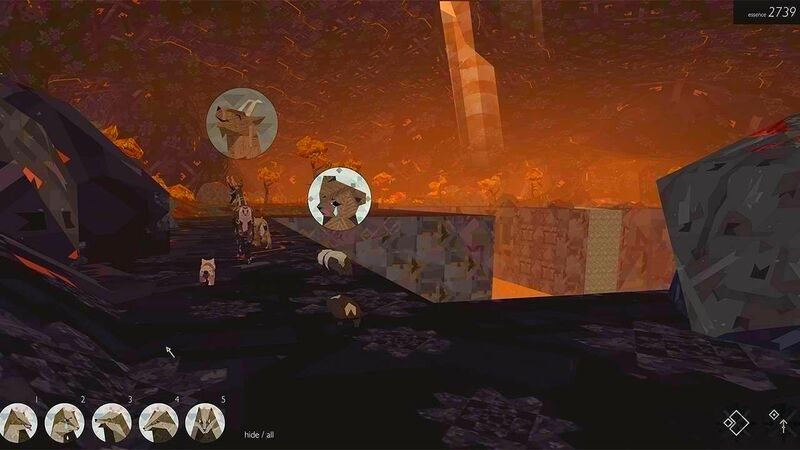 Communicate with other animals via specially created emotes, symbols and sounds. 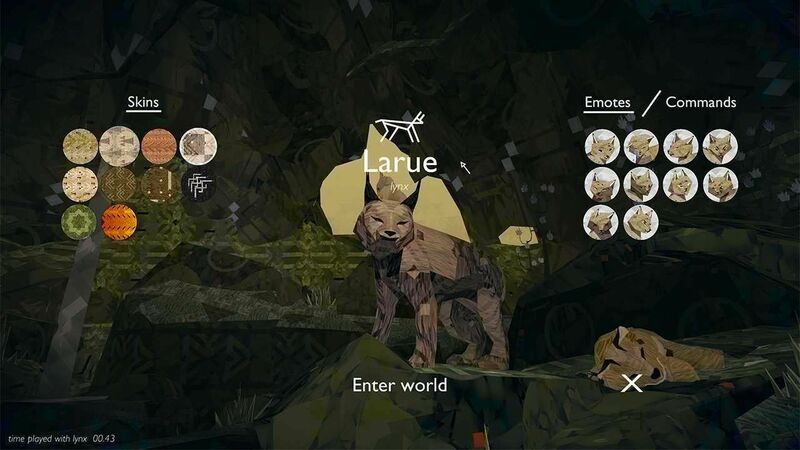 Use senses to discover and track other players in world. 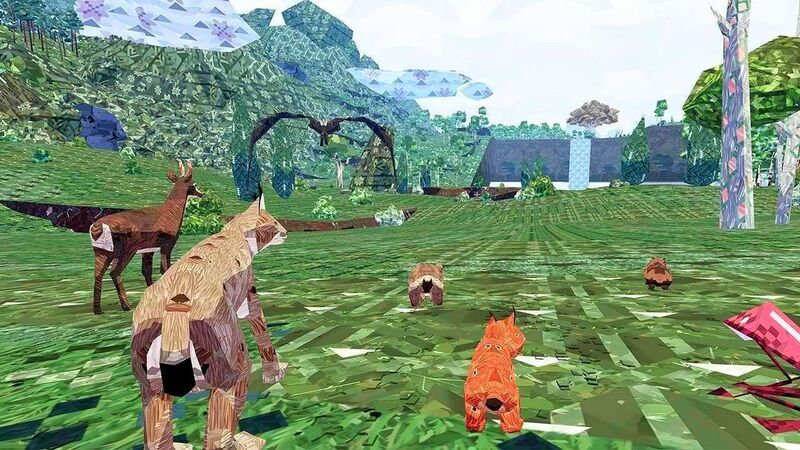 Visit the den to choose from up to 9 different animals, over 60 skins and over 90 expressions and symbols to unlock.